THIS PRESSURE CLEANER IS AVAILABLE FOR HIRE. From 3 days to five years - click here to enquire now or call (08) 9270 0200. 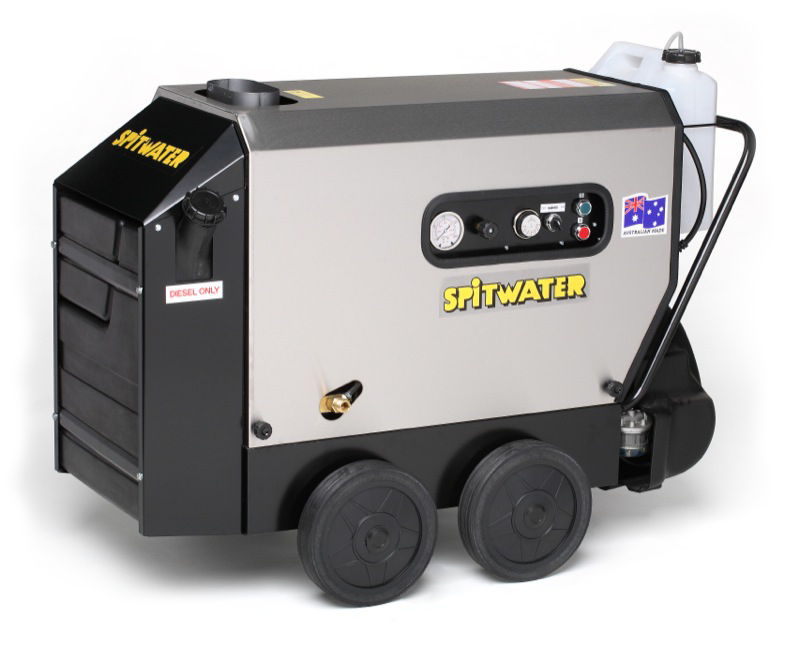 The SW2021 is commonly used throughout heavy earthmoving, aviation, automotive and rail industries for tasks ranging from grease removal to quarantine cleaning. Capable of heating water up to 90° C (or 150° C with an optional steam kit), this machine comes with a 10 metre high pressure hose, high pressure gun, adjustable double lance and an adjustable detergent injector with 10L bottle. Please note: This machine requires a 20 AMP plug for normal use and diesel in addition for hot water use.